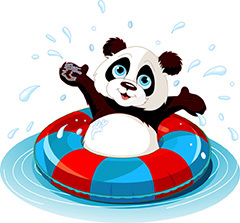 Can you believe, the last official Google Panda refresh/update was Panda 4.1 on September 25, 2014? We've seen updates to it since, but those updates stopped around October 24, 2014, which is 5 months and 2 weeks or so ago. There hasn’t been a Panda update in a while, since October or so, right? We know Google has to push these updates, at least now, but hasn't in about 6 months. A half a year is a long time to wait for a Panda refresh, don't you think?